Christian Bale Up for Another Oscar with "The Big Short"
The film itself received five Academy Award nominations, including Best Picture, Best Director (Adam McKay), Best Adapted Screenplay and Best Film Editing. 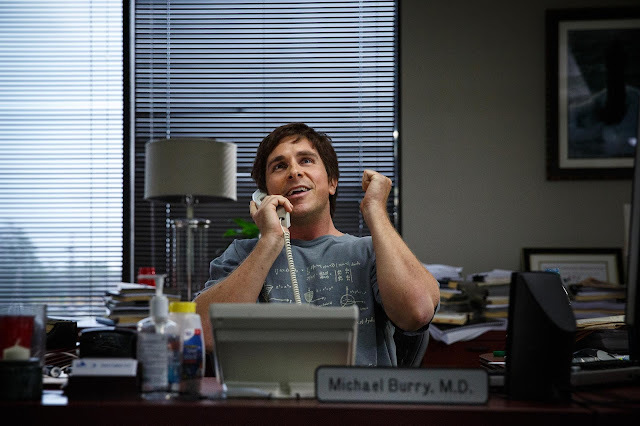 One of those colorful outsiders was Dr. Michael Burry, a neurologist-turned-money-manager with a glass eye and a penchant for showing up to work barefoot. 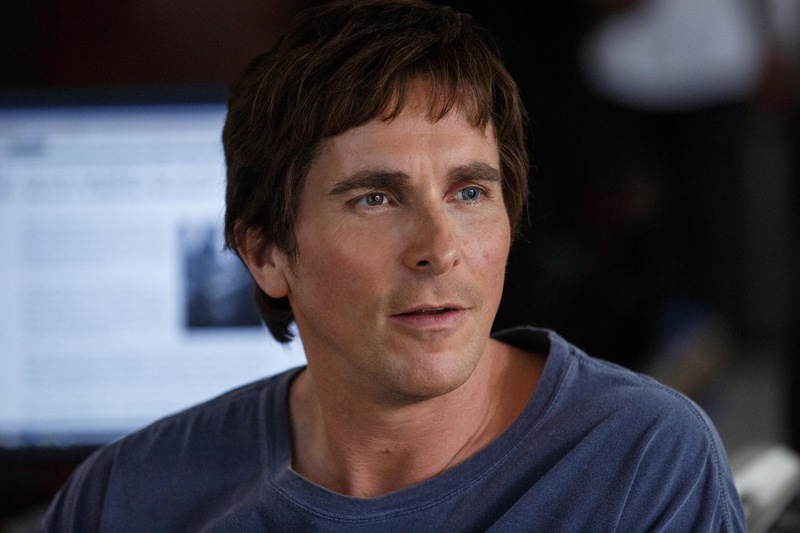 Oscar-winning actor Christian Bale immediately connected with Burry when they sat down for a marathon, nine-hour getting-to-know-you session prior to production. "Mike does not interact with other people very much, but he's one of the most brilliant, heartfelt and sincere men I have ever come across," says Bale. "Mike studied thousands and thousands of individual mortgages in order to create a pattern. No one else had the energy to do that. Everyone else was having a good time, making lots of money. Nobody wanted to shout, 'Stop the bus, I want to get off,' but Michael did. He discovered it was total crap." 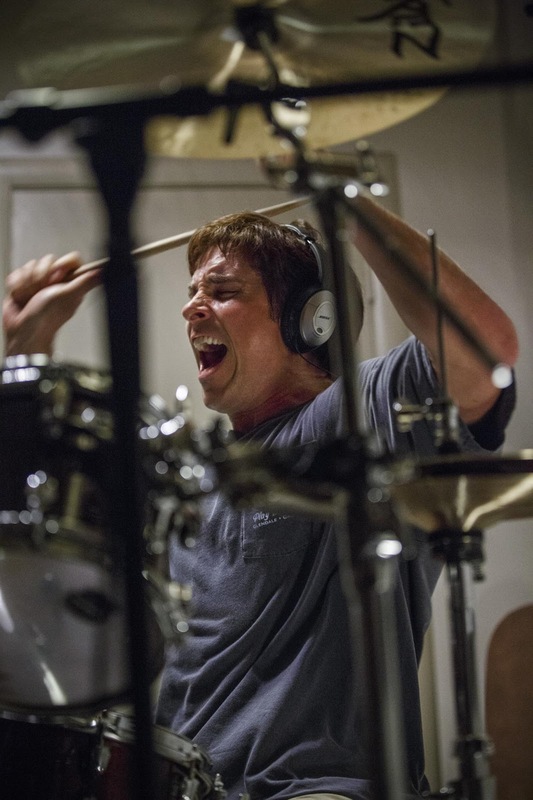 Much like the loner visionary he portrays, Bale did not interact with the other stars of “The Big Short.” Nearly all of his scenes unfold in front of a computer or in a cluttered rec room where his character blows off steam by playing drums. "I was by myself in an office for two weeks doing my part so when I saw the rest of the film, it was all a revelation," says the British actor. "I had no idea what was going on, but now I see what Adam has done and it's bloody entertaining." Adam McKay marveled at Bale's complete immersion in the role. "Burry and Bale share this bond where they're both just about the work," says the director. "The amount of focus and detail Christian brings to his character is jaw dropping. The first day of shooting, I saw him dial in that character and boom! He was Michael Burry for the rest of the movie, capturing his rhythms and physicality. About halfway through working with Christian, I asked if he was tired of me saying, 'Great take.'" One example of Bale's laser-like focus was his ability to power through the heavy metal drumming sequence despite a severe knee injury sustained while bouncing on a trampoline with his kids. "Christian kept telling everyone, 'I'm fine, I'm fine,' and then you saw his knee and it was gigantic," McKay recalls. "He tore everything - his ACL, his MCL, his patella, his meniscus, something else I'd never even heard of, so I told him, 'That's it - you're not playing the drums, we're getting a double.'" But Bale, who had learned to play the drums in just two weeks for the role, insisted on doing the scene himself. "He performs the whole scene, nails it perfectly, then limps off the set afterwards. As far as dealing with pain, it's one of the most incredible things I've ever seen." 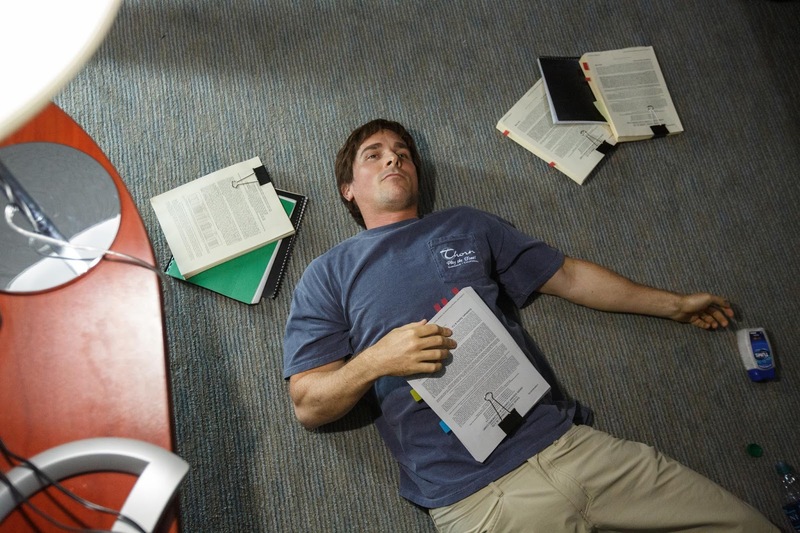 Opening across the Philippines on Jan. 20, “The Big Short” is distributed by United International Pictures through Columbia Pictures.